This is your new favorite restaurant! 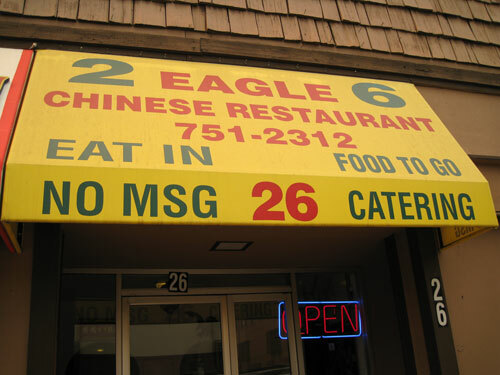 Eagle restaurant is a gem in one of the most unlikely of locations. 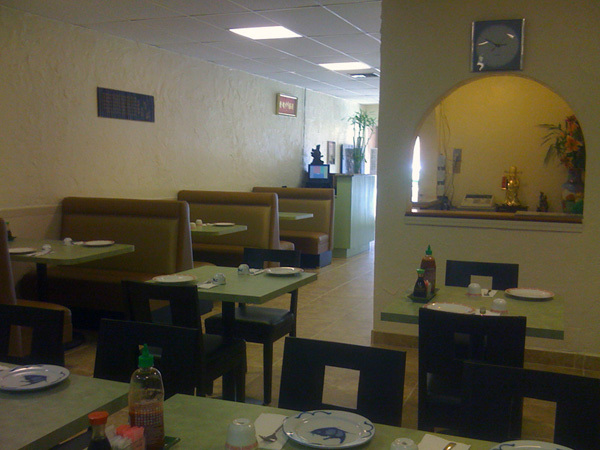 Serving authentic Chinese cuisine, Eagle surpasses your expectations in price, quantity, taste, and service. If you are looking for great food in a clean, relaxed place, look no further. When at Eagle, try the Walnut Shrimp, the Spicy Chicken Basil, or the Spicy Lemon Grass Chicken. The Szechuan Beef w/Green Bean is also first rate as is the chow mein. For a real treat, try the Salt & Pepper Chicken Wings. Wash it all down with imported and domestic beer, soda, tea or wine. Sake and plum wine are also offered. Acrobat Reader is required to view the menu.